Dr Niki Shuhada has more than 20 years experience in Sales and Leadership coaching to thousands of people from the banking, financial & marketing organisations. She has also won more than 180 Awards for Sales & Leadership, appeared on numerous magazines, newspapers, TV and radio talk shows. Some of the companies she has worked with included PRU BSN, CWA, TM, Zakat Selangor, MII, Jabatan Perikanan Malaysia, Ephyra Ocean Life, UKM, Sime Darby Property and many individuals, owners of companies, celebrities, top management & CEOs. 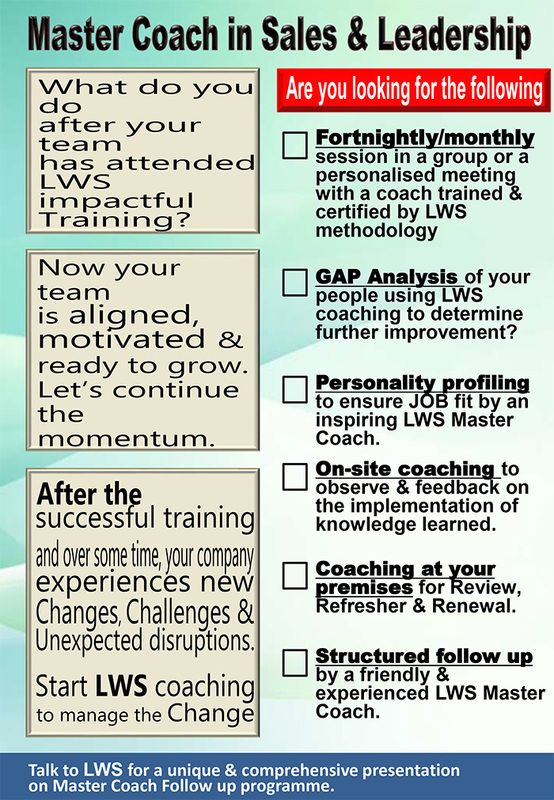 Her dynamic coaching style has appealed to many people because she emphasised on developing the potential of the individual using the LWS Transformation technology developed by Dato’ Dr Lawrence. Her flair is one-to-one and small group coaching to enable the constant monitoring, improvement and feedback to focus on quantum results. 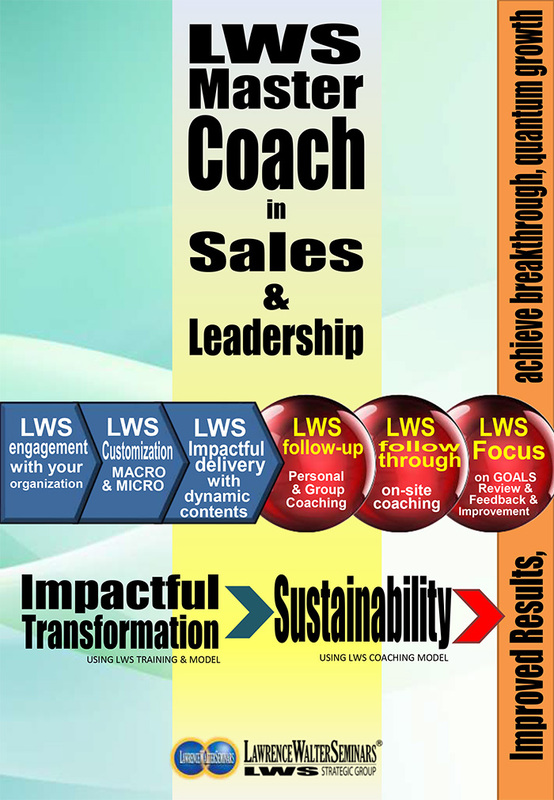 Dr Niki has been involved with LWS for the last 20 years and recently won the 2017 ASIA TOP 10 Award for Most Inspiring Master Coaching in Sales and Leadership.